Within Little Stars there are daily activities provided for the children tailored to meet their individual needs, incorporating the children's interests to stimulate their learning through play; this could vary from taking a nature walk, to getting messy with paints or gloop! 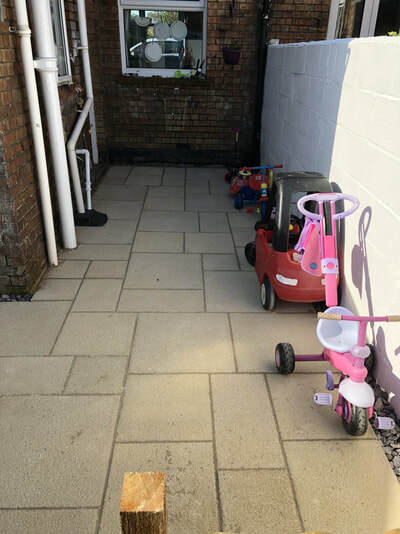 The children have access to resources, giving plenty of opportunity and choice for their own play experiences alongside planned ones. 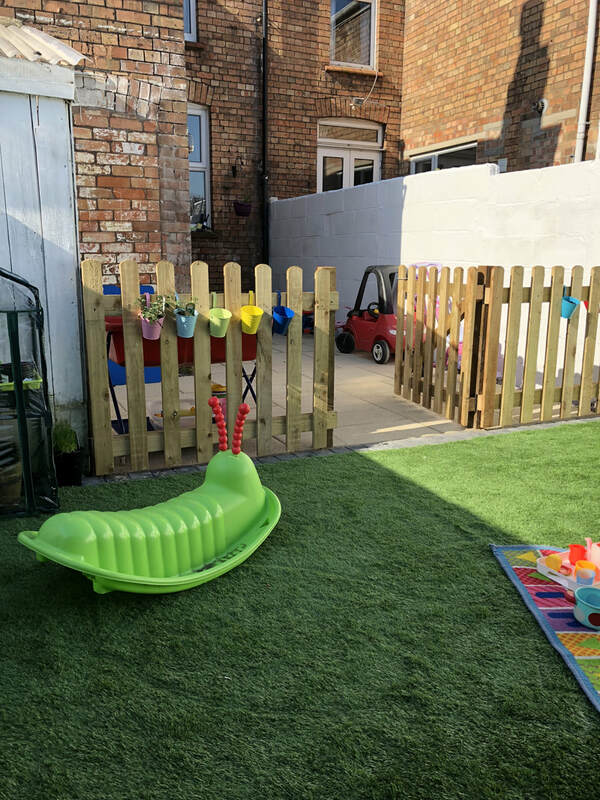 ​ Children learn so much through their play, using their senses to explore the world around them and making choices to develop their own self-esteem and self-confidence. 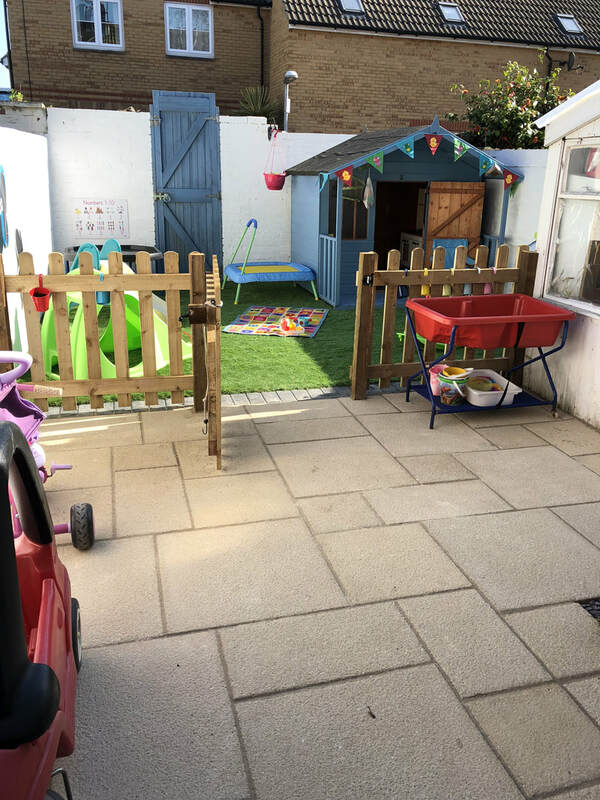 At Little Stars the children have lots of opportunities to choose what they would like to do through their own exploratory play. 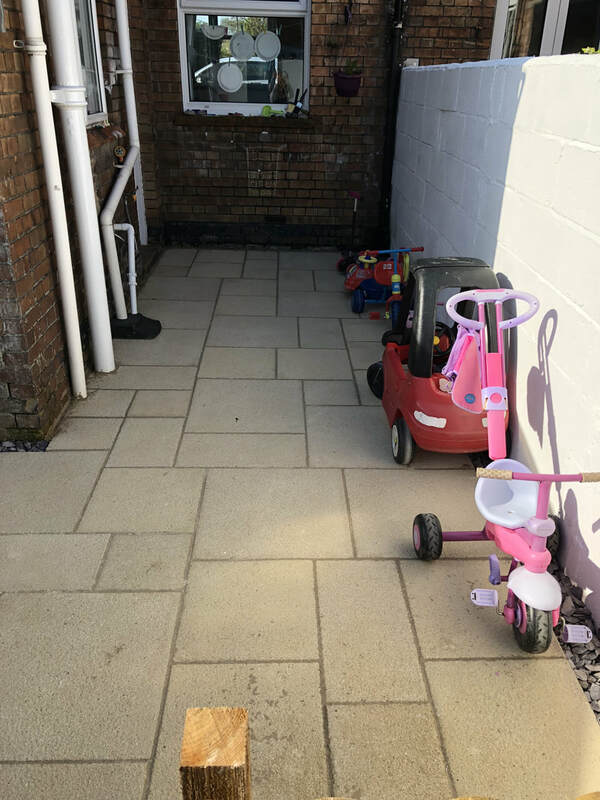 The majority of the resources are accessible to the children to support child-led activities and to support their learning and development within the environment. Getting outside and exploring the world around us. ​© 2018 Little Stars Childminding. All Rights Reserved.